We have spent a lot of time at home the past couple of weeks as our car is broken but even though I love going out sometimes this is my favourite type of weekend especially if the weather is nice. 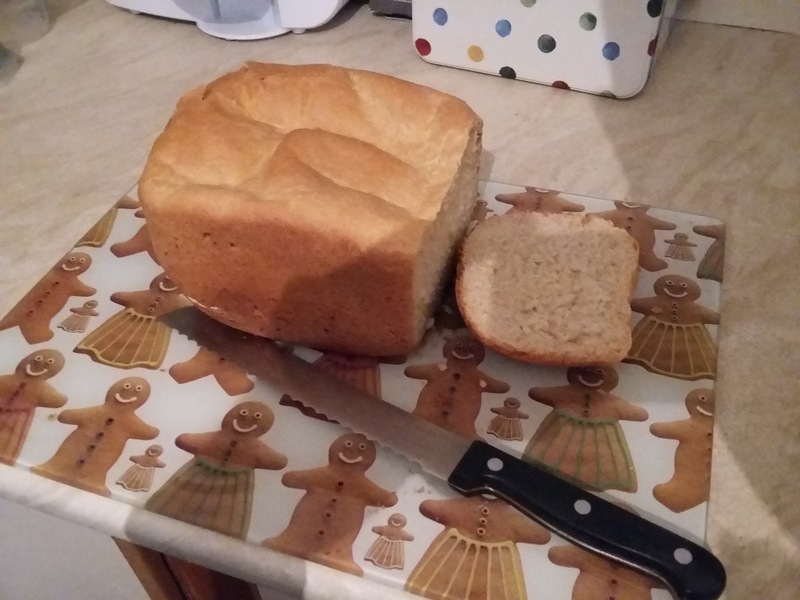 The rest of the weekend has been spent doing lots of fun things at home, we baked cakes with Mum and Dad got out our bread maker which I have never used before and helped me make bread in it, it tasted soooo good! We have all been out in the garden planting tomatoes plants and cutting back our rhubarb which suddenly seems to be taking over the world. Even baby Sam has been out in his bouncy chair watching what we are doing. I helped weed the strawberry patch and we are hoping that we might not kill them this year which is what normally seems to happen! Charlotte and I then spent the rest of the afternoon playing in the garden on our scooters, making a brilliant den and adding a few more pieces to the bug house we are building. I wish there was a bank holiday tomorrow! Never mind, Mum says it will soon be warm enough for water fights- yay! 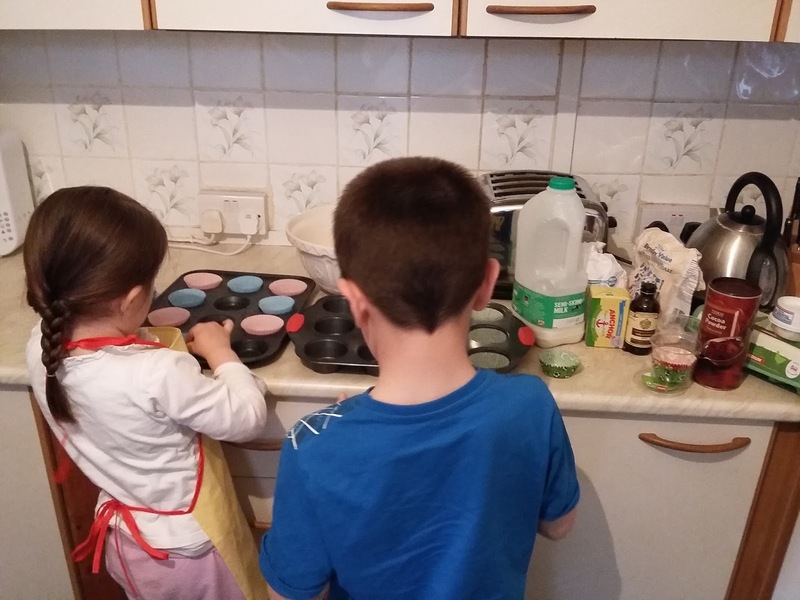 Working together before arguing over who should lick the bowl!